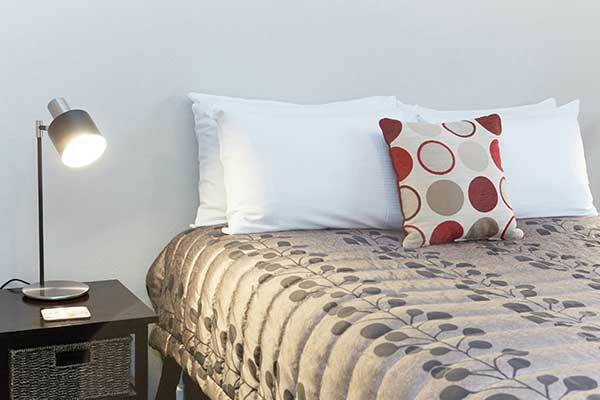 EXPERIENCE a stay at the Admiral Court Motel, we offer a flexible mix of clean and refurbished studio, one, two, three and four bedroom units. With standard and deluxe options – we know you will ENJOY your stay with us. PLUS! 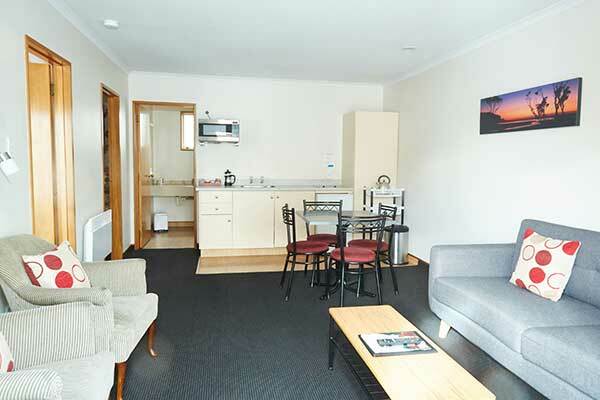 We are centrally located on Tay St, Invercargill so you can EXPLORE the local region easily. Adjoining the motel complex we also have two self contained houses – one is four bedrooms with two bathrooms and can sleep up to 11 people, the other is three bedrooms with one bathroom. 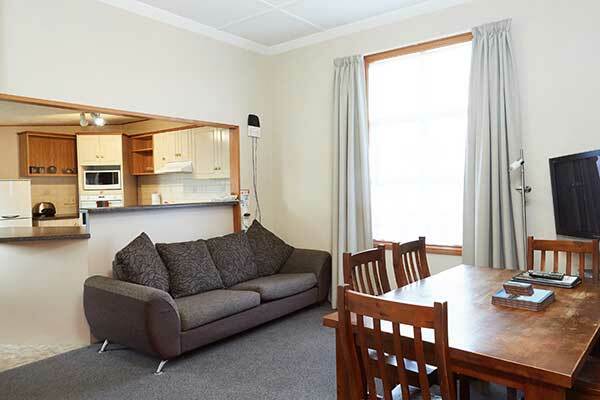 For affordable, central Invercargill accommodation and friendly southern hospitality guaranteed, just give us a call TOLL FREE 0800 11 11 22. Helpful staff on arrival. Lovely spacious room and well equipped. Stayed five years ago too and not disappointed with same high standard throughout. Used the laundry facilities which were excellent. Very quiet room with very comfy beds. Standard of cleanliness was outstanding. Very comfortable and well maintained. Reasonably priced giving good value. Very handy to all touristy venues and not far from town. Free unlimited WiFi and good value continental breakfast means I will come back here. We stayed four nights in a two bedroom unit. Full kitchen facilities fridge and freezer. It was all very clean and all maintained to a high standard. The unit was spacious. Host was friendly. Beds were comfortable. Would happily stay here again. Chose to stay here due to the close proximity to the hospital, and the very reasonable room rate. Very clean nicely presented room, equipped with all you need for a comfortable stay - plenty of pillows!! 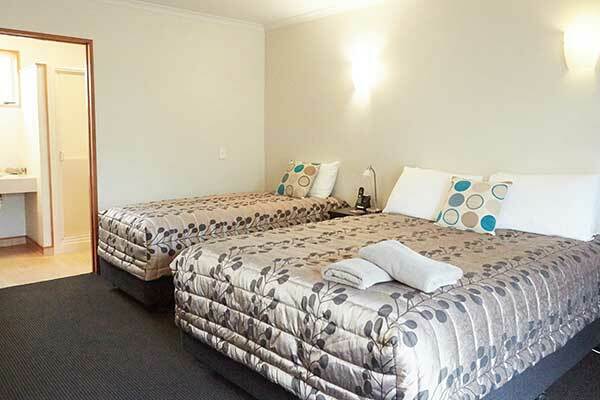 This is a very tidy clean and comfortable motel. It is well situated with good access to local amenities, including petrol stations and supermarket. The room was well equipped and the staff were friendly and helpful.